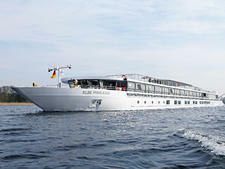 CroisiEurope's Symphonie II was renamed and inaugurated in March 2017 after the original vessel was completely refurbished. 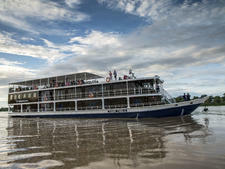 The 110-passenger riverboat has been redesigned in line with company's latest generation ships and is now classified as one of its premium "5 anchor"-class vessels. 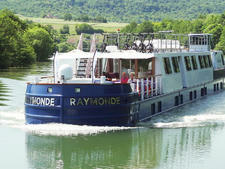 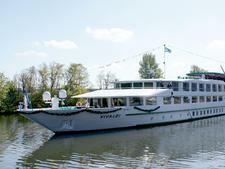 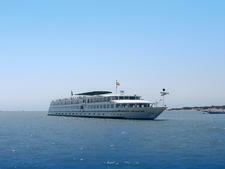 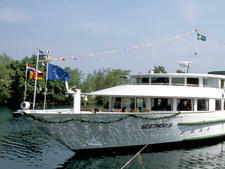 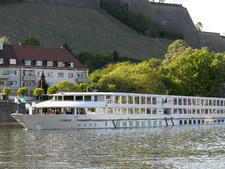 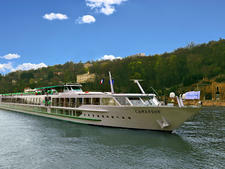 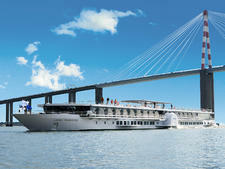 Symphonie II is a smaller version of CroisiEurope's other three-deck European ships. 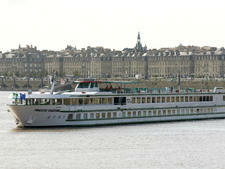 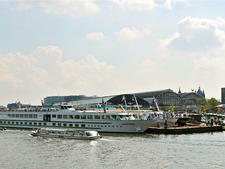 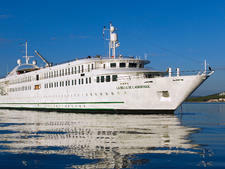 However, the line has reduced the number of staterooms to 55 to provide more spacious public areas. 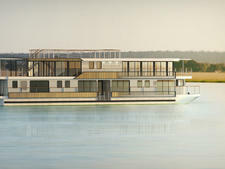 There are 20 cabins on the Upper Deck, comprising 16 doubles, two singles, one suite and one adapted cabin suitable for passengers with reduced mobility. 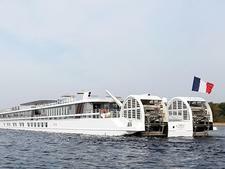 The 35 cabins on the Main Deck are made up of 32 doubles, one suite and two single cabins. 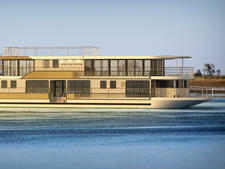 Aside from the singles, all cabins can be configured as doubles or singles. 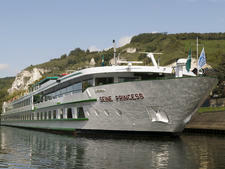 Upper Deck cabins have French balconies and cabins on the Main Deck have fixed windows. 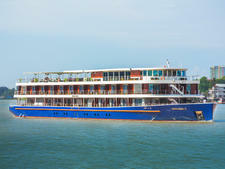 They all have a bathroom with shower, air conditioning, hair dryer, safe, dressing table/desk, mini-bar, flat-screen satellite TV, cabin-to-cabin phone and radio. 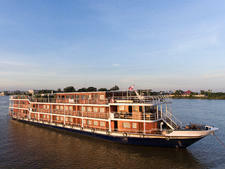 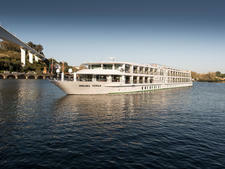 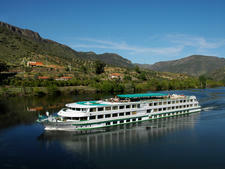 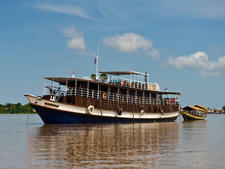 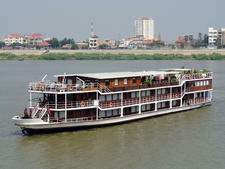 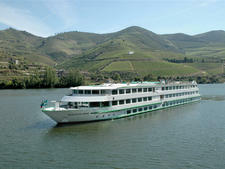 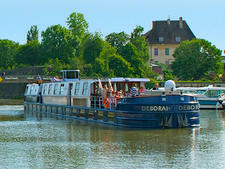 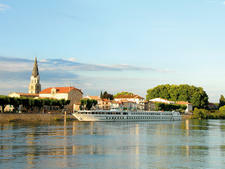 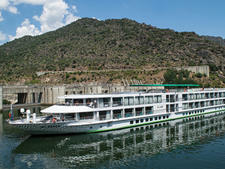 In common with the French-owned line's other ships, all beds are river facing. 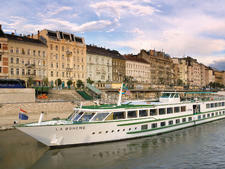 This is a rarity in the river cruise industry, but makes perfect sense as passengers can take a rest and enjoy watching the passing scenery. 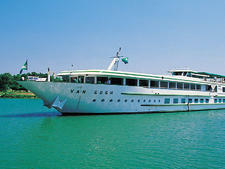 Other facilities include a bright, airy lounge, with a bar and dance floor; a Sun Deck with loungers; and a small shop.Decor throughout the ship is modern and colorful. 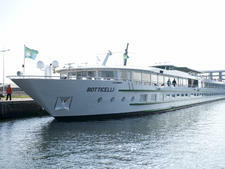 The restaurant is on the Upper Deck and can accommodate all passengers in a single seating. 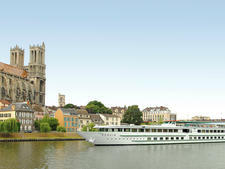 CroisiEurope is proud of its French heritage, and meals onboard are inspired by France's culinary tradition, with leisurely served three-course lunches and dinners that feature many of the country's classic dishes. 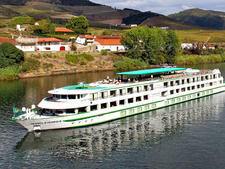 Unlike the majority of other lines, Croisi does not operate an open-seating policy at mealtimes and passengers will be allocated tables at the start of the cruise and be seated with fellow English-speakers. 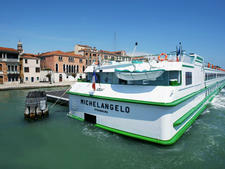 Also, there are set menus at lunch and dinner, without options for different choices. 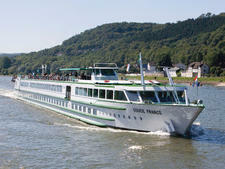 However, vegetarians and passengers with other dietary requirements can be accommodated if they contact the line prior to sailing. 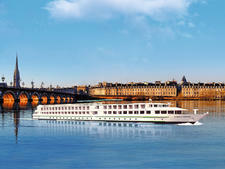 On CroisiEurope, all drinks, aside from a few premium brands, are included in the fare, along with free Wi-Fi. 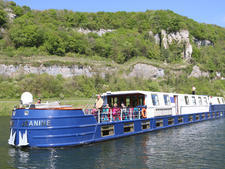 Tipping is optional, and left to the discretion of individual passengers. 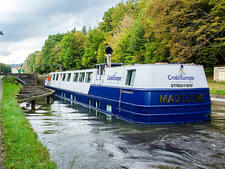 In addition to passengers from France, CroisiEurope attracts international travelers and all staff are bilingual, with onboard information and announcements in English along with English-speaking guides on excursions. 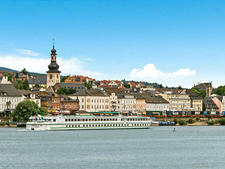 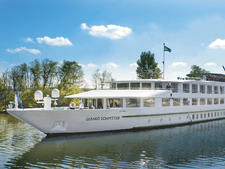 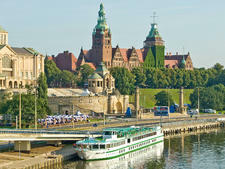 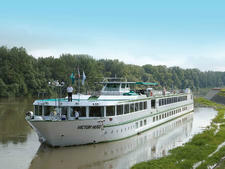 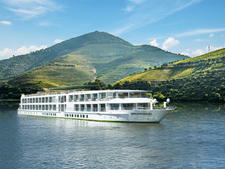 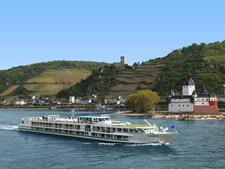 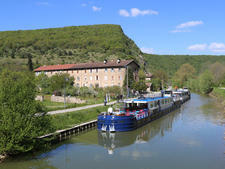 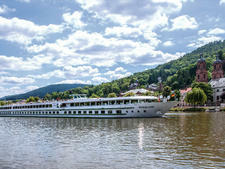 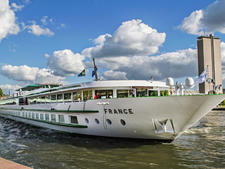 Symphonie II offers cruises on the Rhine and Danube, with trans-European itineraries taking in the Netherlands, France, Germany, Austria, Hungary and Slovakia.